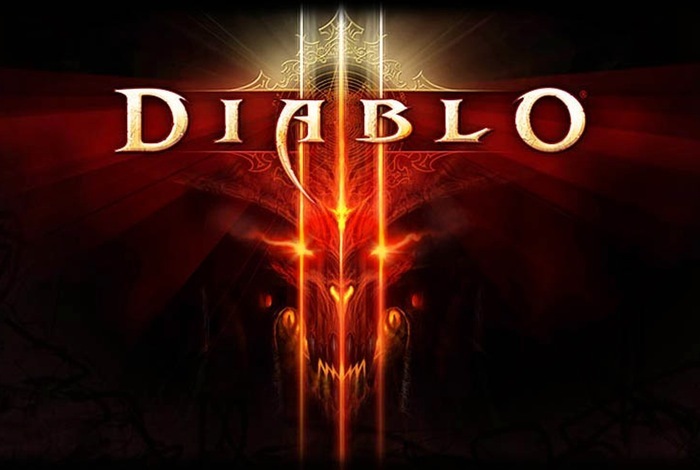 If Diablo III players had forgotten Blizzard will be pulling the plug on its Diablo III gold and real-money auction houses tomorrow, and from June 24th 2014 they will be closing down forever. Back in March Blizzard disabled the ability to Bid, Buyout, and list new auctions in the gold and real-money auction houses. However the Diablo III auction house access window has remained available. For more information on the Diablo III auction house closure jump over to the Blizzard website for details.